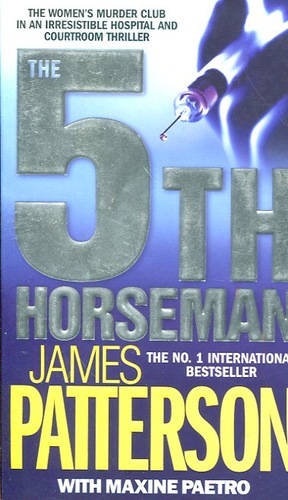 245 1 4 %a The 5th horseman / %c James Patterson & Maxine Paetro. 260 %a London : %b Headline Publishing Group, %c 2007. 300 %a 468 s. ; %c 18 cm. 700 1 # %a Paetro, Maxine %d (1946- ).